Our sunny spot here on the causeway in charming Essex, Ma is available to the community for hourly, daily, monthly and long-term rental. It's the perfect blank canvas for photoshoots, events, pop-ups, studio work and fitness classes (to name a few) with 700 sq. 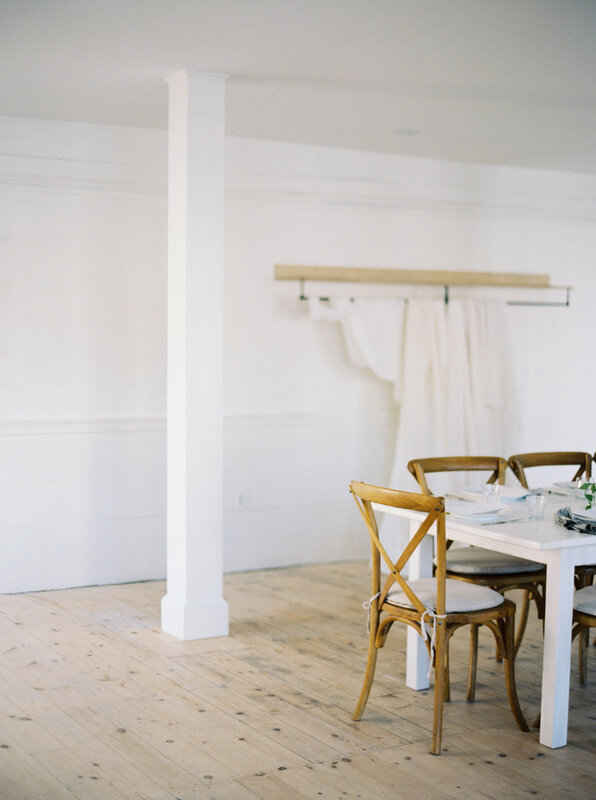 feet of beautiful raw space, airy white walls, wide pine flooring and loads of natural light. We love when other creatives use our space so if you have a need or an idea on ways to collaborate, get in touch!